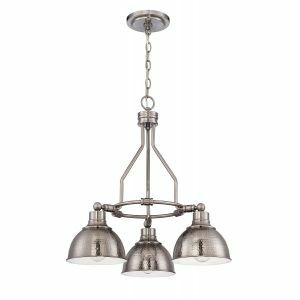 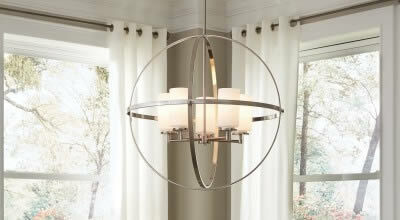 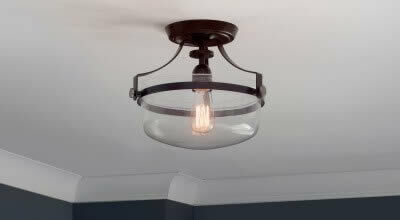 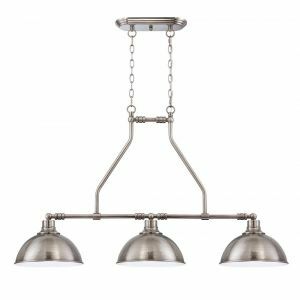 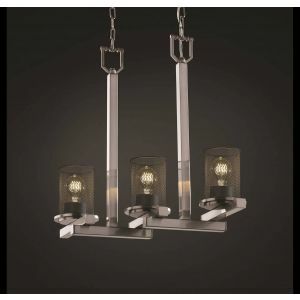 Get an intriguing industrial lighting look with the Craftmade Timarron 5-light chandelier. 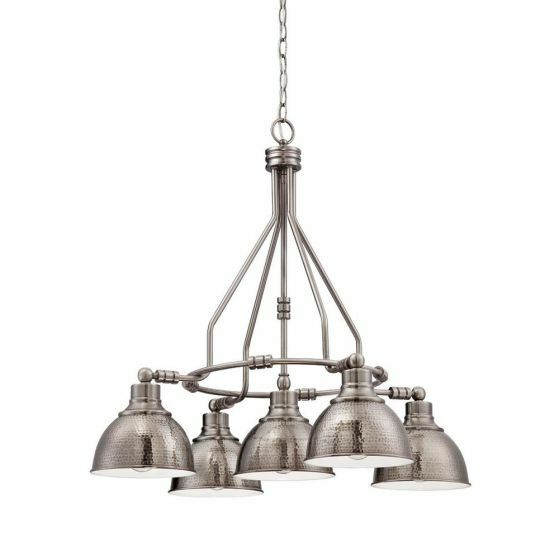 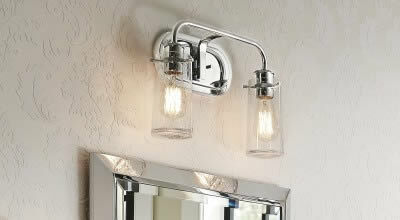 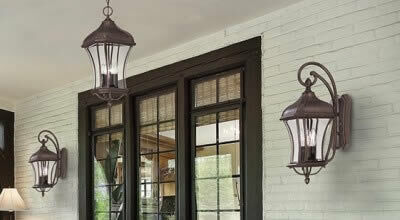 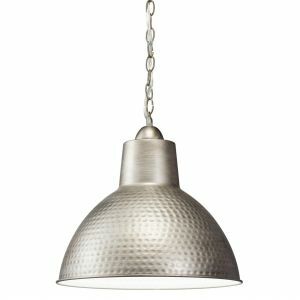 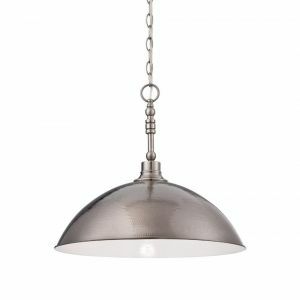 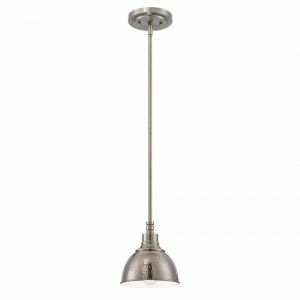 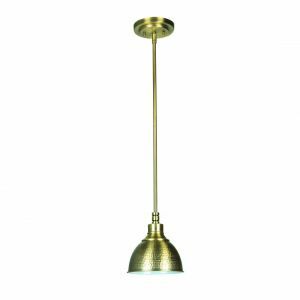 The hammered metal shades and antique nickel finish make Timarron an ideal addition to any setting. 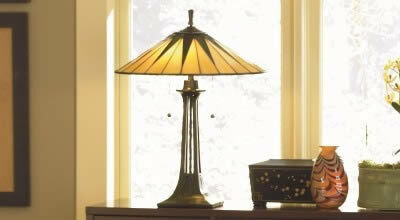 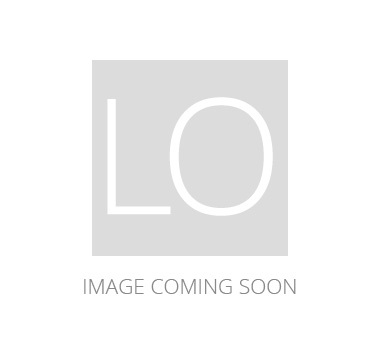 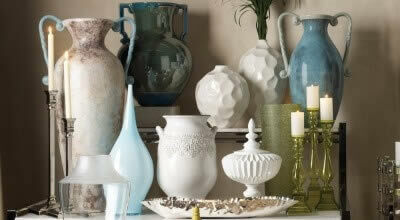 Special Price $118.15 Originally $139.00 $20.85 Savings!